This is a very smart, tidy and well kept cemetery laid out on a small incline. The only thing I would say against it is that even in the summer there always seems to be a cold wind/breeze present. To find this cemetery head for the Police Station. With the Police Station on your left hand side, there is a former church facing you. Take the road that runs up the right hand side of the church and you will see on your left hand side the drive that leads to the cemetery. There is a small parking area towards the top of this drive. 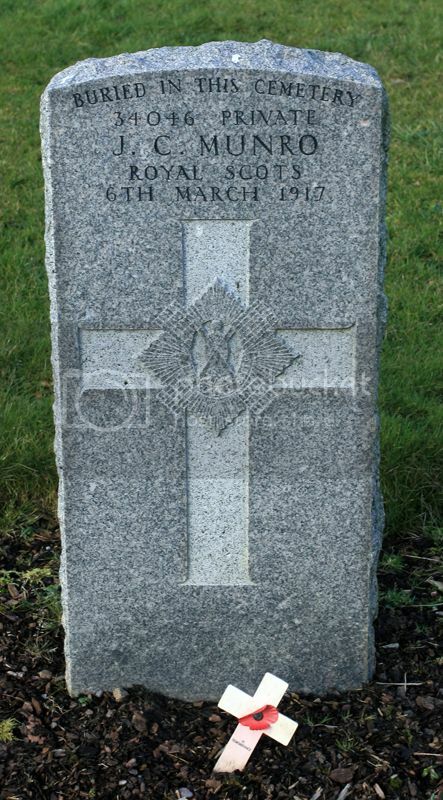 Additional Information: (Served as ROSS); Son of Mrs. John Armstrong of 30 Linden Place, Loanhead. 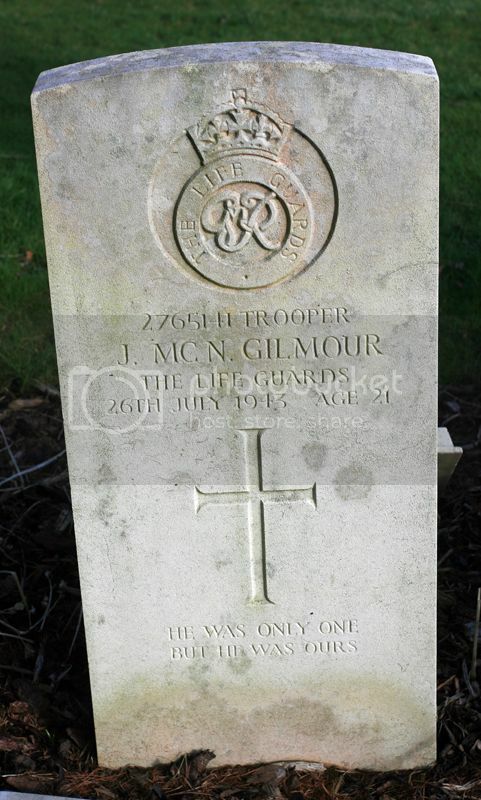 Additional Information: Son of John and Margaret Cadzow of Loanhead; Husband of Isabella Buchan Cadzow of 26 Orchard Street, River Rouge, Michigan, U.S.A.
Additional Information: Son of John and Ann Gilmour of Roslin, Midlothian. 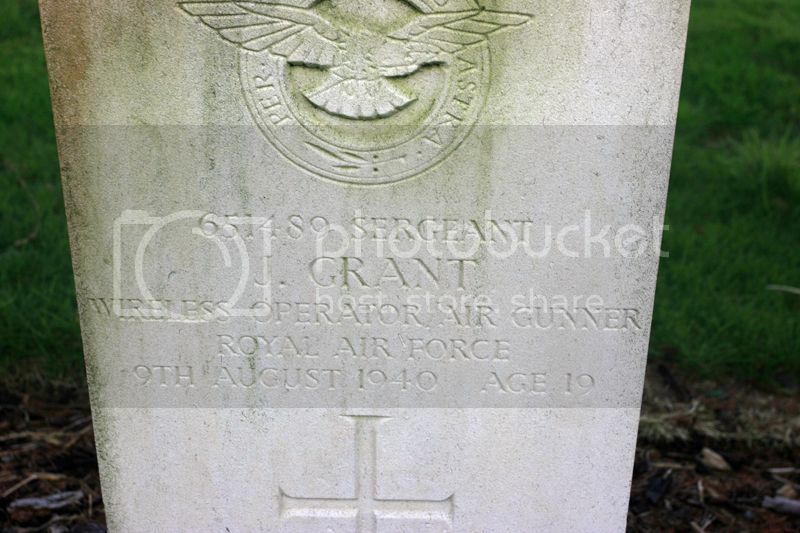 Additional Information: Son of John and Mary Grant of Roslin, Midlothian. 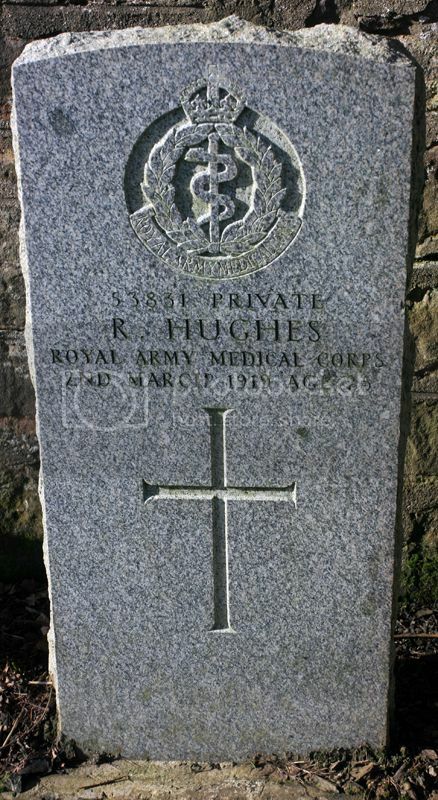 Additional Information: Son of James and Agnes Mary Hughes of Dunedin, Loanhead, Midlothian. 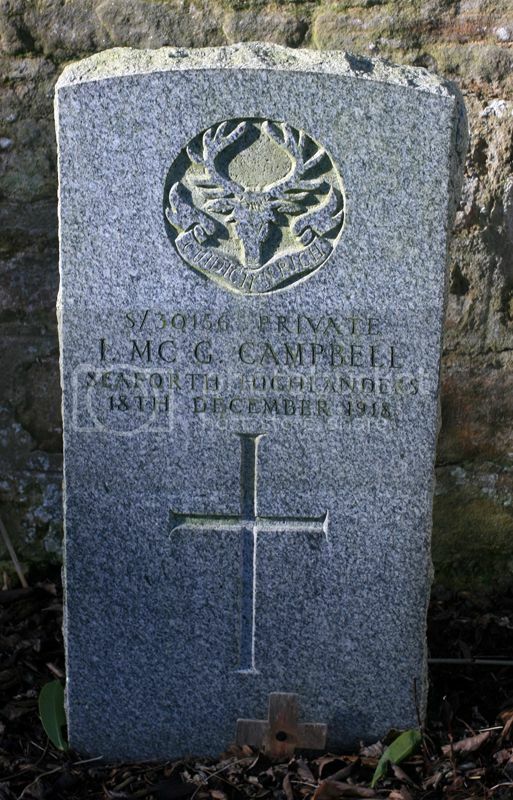 Regiment/Service: Royal Scots 13th Bn. 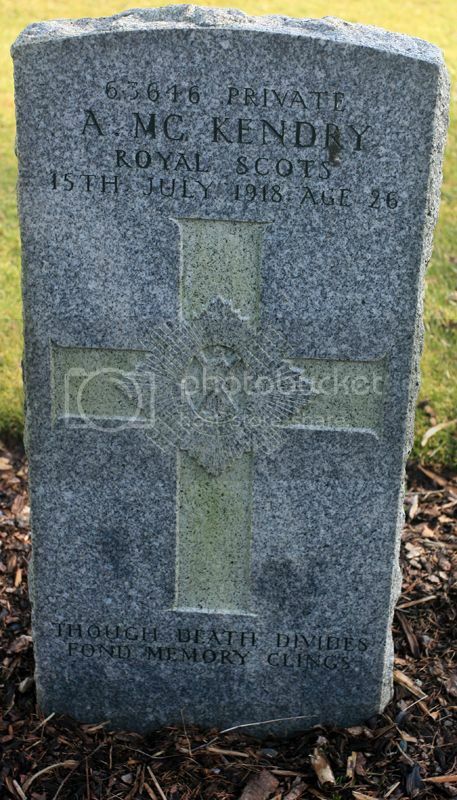 Additional Information: Husband of Marion Munro of 6 Church Street, Loanhead, Midlothian. 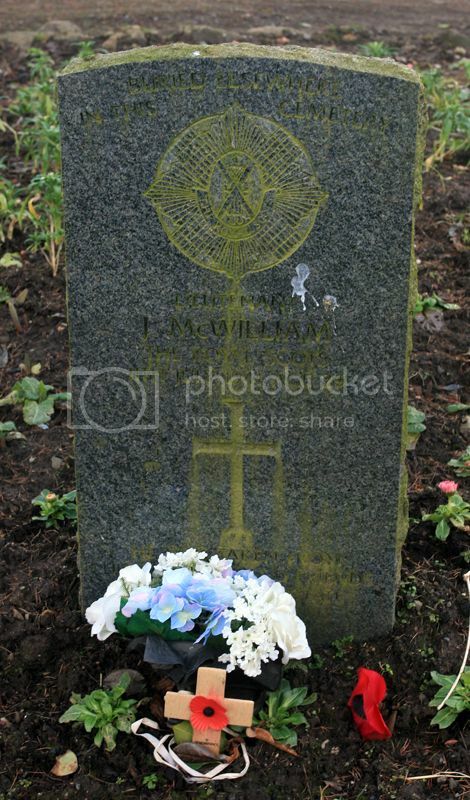 Additional Information: Son of John and Mary McKendry of Boghall Farm, Milton Bridge, Midlothian; Born in Bilston, Roslin, Midlothian. 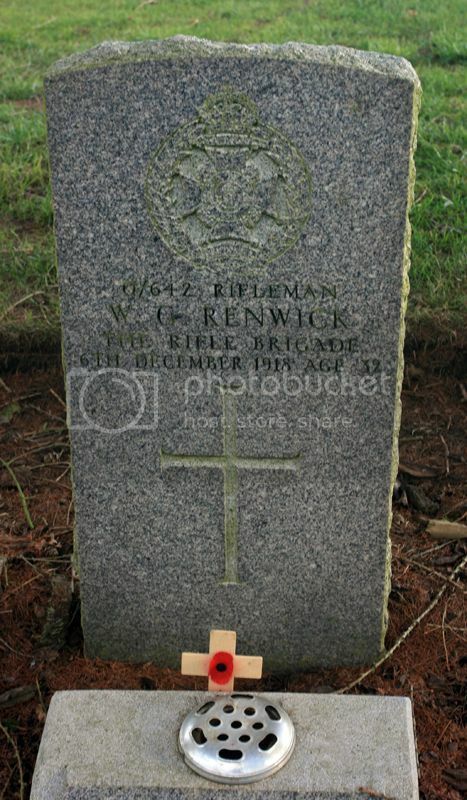 Additional Information: Son of William and Hawthorn McWilliam; Husband of Barbara Heggie Hughes McWilliam of Old Kilpatrick, Dunbartonshire. 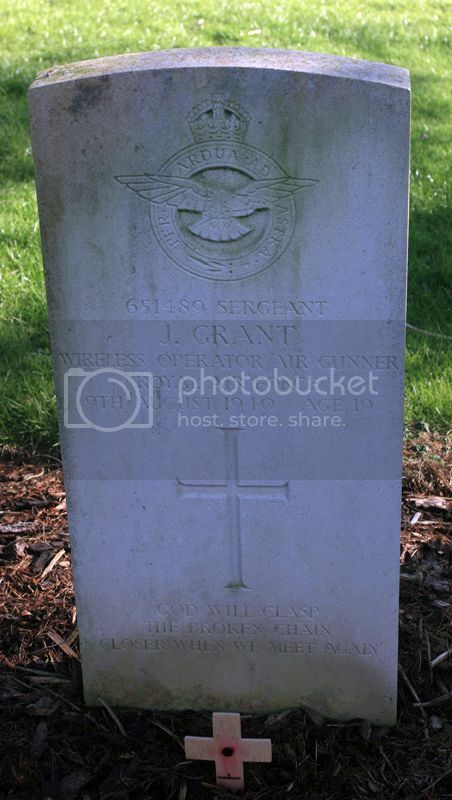 This headstone is situated on a small circular plot just inside the gates of the cemetery. 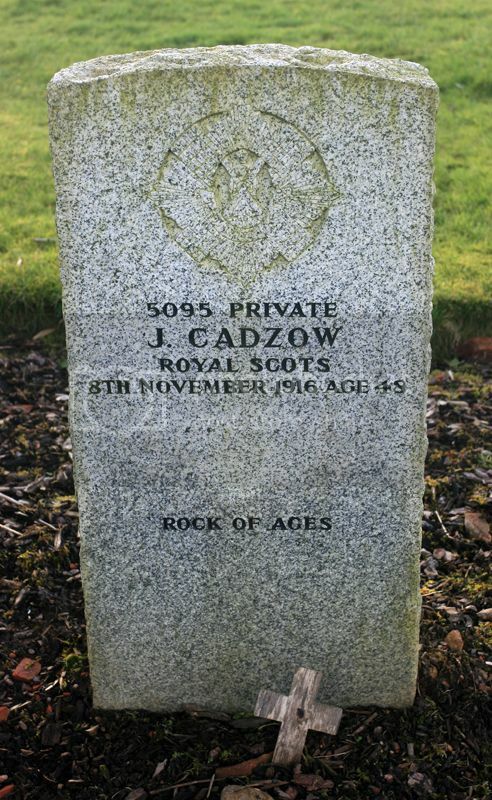 Additional Information: Husband of Mary Jane Renwick of Eden Cottage, Loanhead, Midlothian. 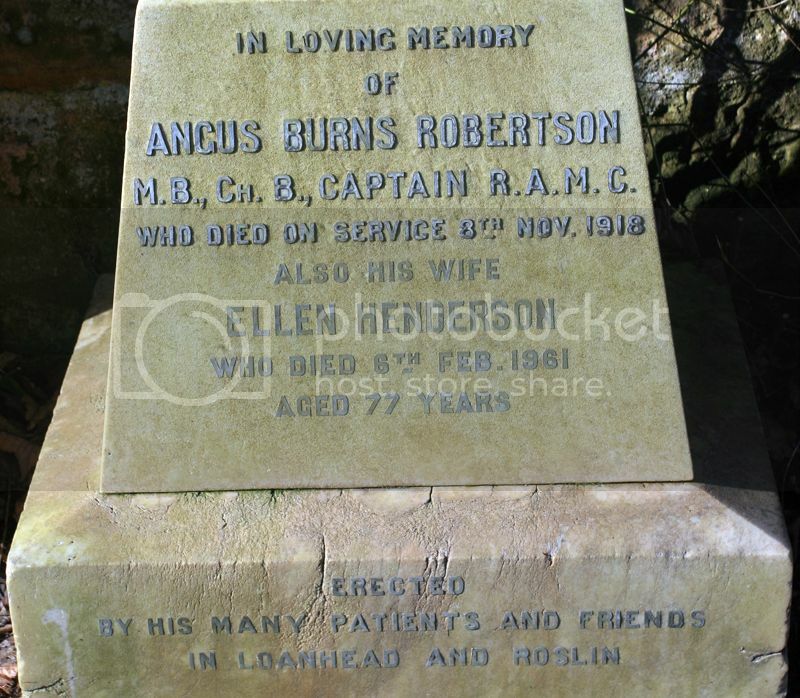 Additional Information: Son of Maj. Angus Robertson; Husband of Ellen Henderson Burns Robertson of 29 Hyndford Road, Lanark; Served in Egypt and Palestine. 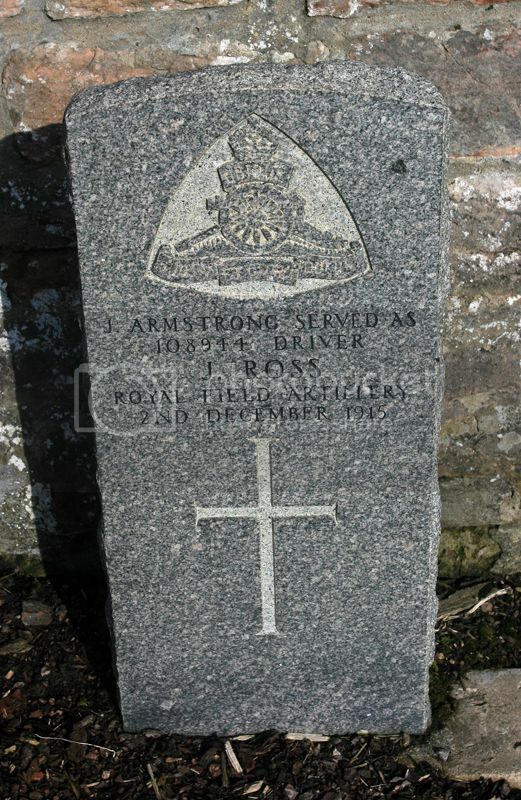 Grave Reference: See headstone for ARMSTRONG. 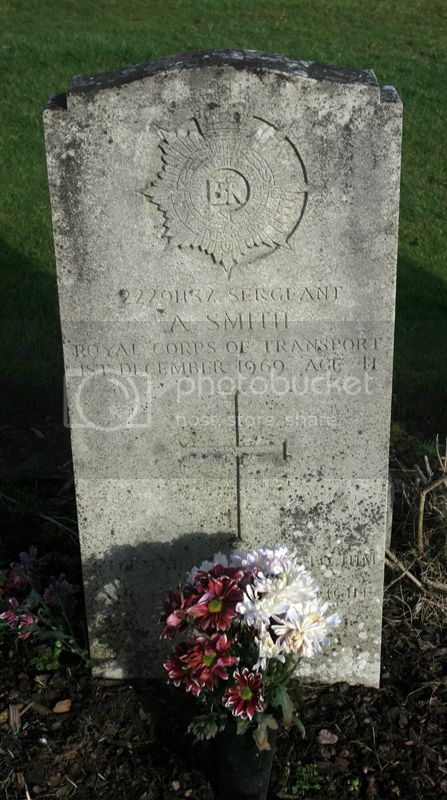 Additional Information: See ARMSTRONG headstone, the true family name. 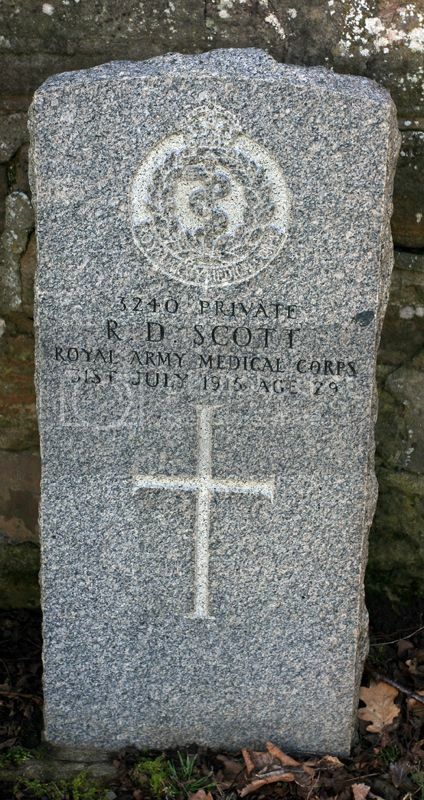 Additional Information: Son of Andrew and Mary Scott of 5 Fountain Place, Loanhead, Midlothian.